Slow Cooker Recipes are my FAVORITE, especially this time of year! As a busy mom of 3, there's nothing better to fixing dinner in the crockpot. 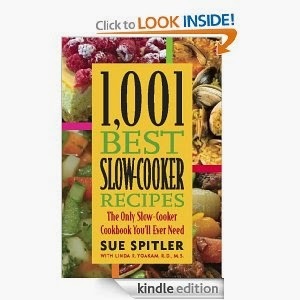 Hurry over to Amazon and score your FREE 1,001 Best Slow-Cooker Recipes Cookbook.